Triumph Travel Kenya is a specialized premier tour and travel operator focused exclusively on organizing, planning and arranging tours, transfers, accommodation and safaris within the East Africa region, mainly in Kenya, and Tanzania. Our clients come from all over the world and we go to great lengths to provide them with the very best of service to make their holiday and travel adventure an experience of their lifetime. We also ensure that confidentiality is kept on any contract arrangements with us.Our staff is comprised of professionally trained tour and travel consultants and tour guide drivers who are dedicated to the highest standard of client satisfaction. Most of them have served in different companies in different capacities bringing in with them a wealth of experience and professionalism in tourism industry. 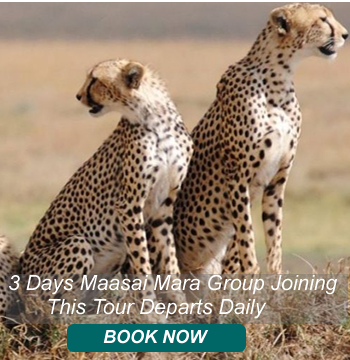 Over the years we have established solid working relationships with the tourism industry players in the Kenya and Tanzania and as a result, we offer some of the most competitive safari packages in the East Africa region. Our workforce has built up quality experience over the years and is dependable and committed to giving the best and quality service in the tour and travel industry. 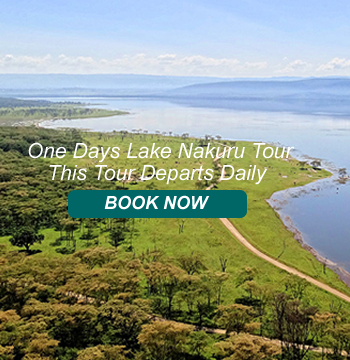 Whether you are travelling alone, as a couple, youths, students, company staffs, with family or friends, we have the right safari package that will meet your needs and we give room for the tailor made itineraries. We invite and welcome you to take time to discover Kenya and Tanzania the African Game Trek way. We have a variety of safari itinerary in Kenya and Tanzania to suit your days and plans in the East African region. These itineraries are the best value for money as there some budget safari packages for budget travellers.